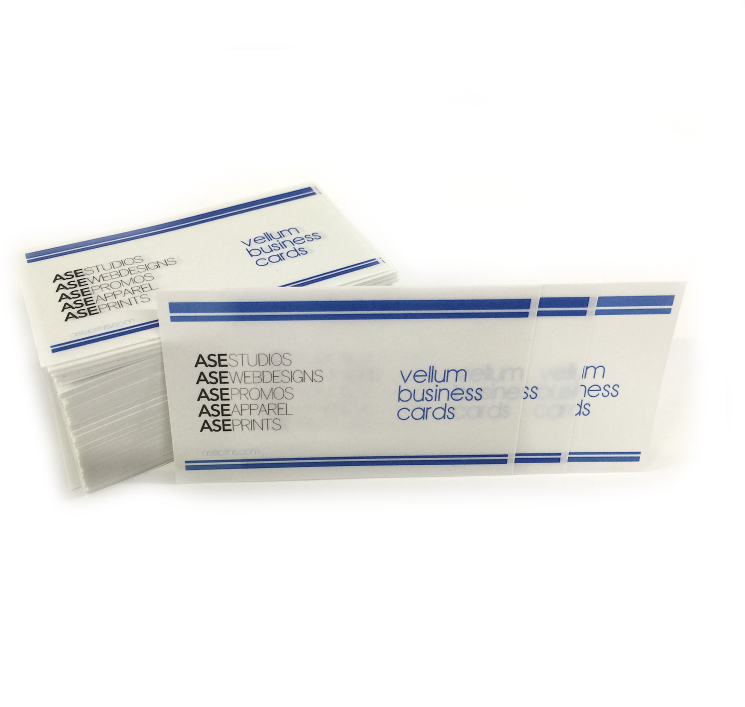 Translucent Card Stock. Full Color Single Sided. 2 x 3.5"4 x 6" Postcards2 x 3.25"
Raised ink is done on a single sided card. Full Color not available. Please call for custom quote.